New! Dana 60 Front Axle Seal Kit!! 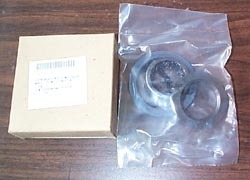 Dana 60 Front Axle Seal Kit. MOPAR P/N: 4086641, NSN: 2520-01-098-5200.